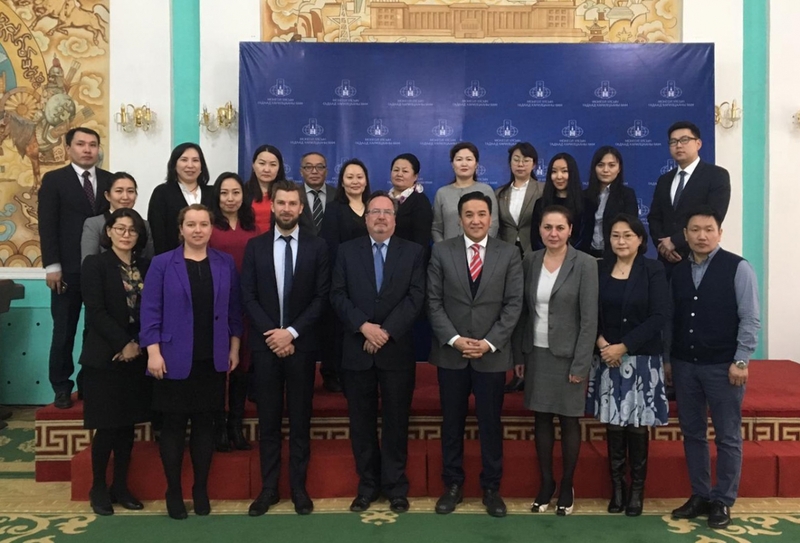 EFTA and Mongolia held a one-day workshop within EFTA's framework for technical cooperation in Ulaanbaatar on 21 March 2019, explaining EFTA's approach and experiences with its free trade agreements. In addition to introducing EFTA's general approach to free trade agreements and the experiences and impact made with its network of 29 Agreements with over 40 partners worldwide (outside the EU), special emphasis was put on the approach and content of EFTA's agreements with regard to trade in services, investment and rules of origin. Some 25 participants from Mongolia's administration attended, and the workshop was well received. EFTA and Mongolia have a Joint Declaration on Cooperation in place, signed in June 2007.